Medical and Health Practitioners who treat individuals with ES to register their support for the project. 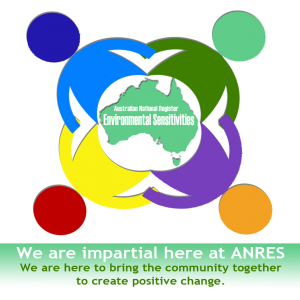 A database of Environmental Sensitivities will allow us and other supporting groups to demonstrate an unmet need in the Australian community. This may be done by disseminating information on Environmental Sensitivities such as MCS to a wide range of organisations and groups including medical practitioners, local councils, and the general public through appropriate information distribution channels. We place your privacy at the forefront of all our dealings, and as such, your privacy will be maintained at all times.